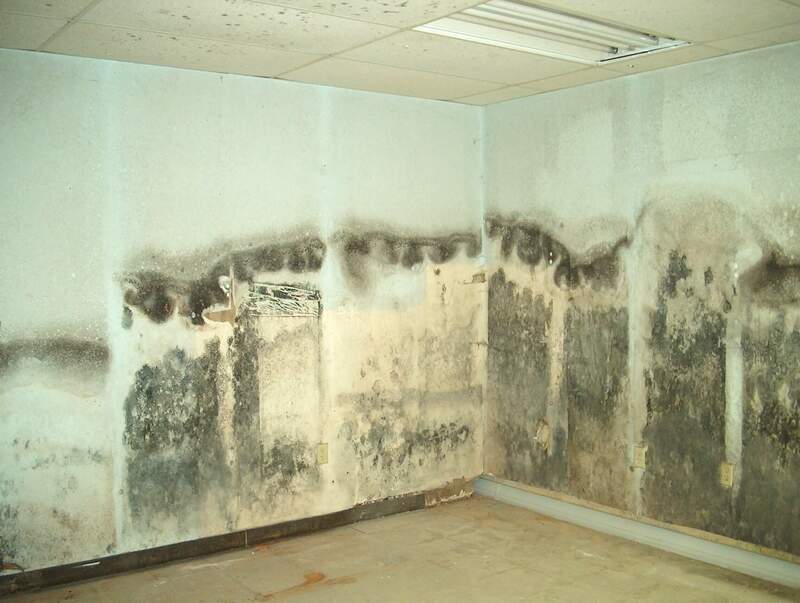 This is a toxic kind of mold which develops with time and spreads over as well. At first, you would be able to observe moist damp which later on gets developed into this dangerous mold. They create a non-pleasing smell in the home which is not liked by any and it mainly appears in the house if the weather conditions of the place are cold and humid. This is an allergenic kind of home mold which seems to be very common among all and this mold grows on walls forming a dark texture which seems velvety. 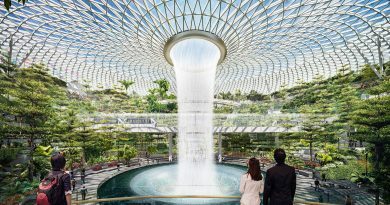 This thing mainly takes place in moist as well as damped places such as a washroom, beside the sink, water tap etc and if you won’t clean it up on time then it can spread over a large space. 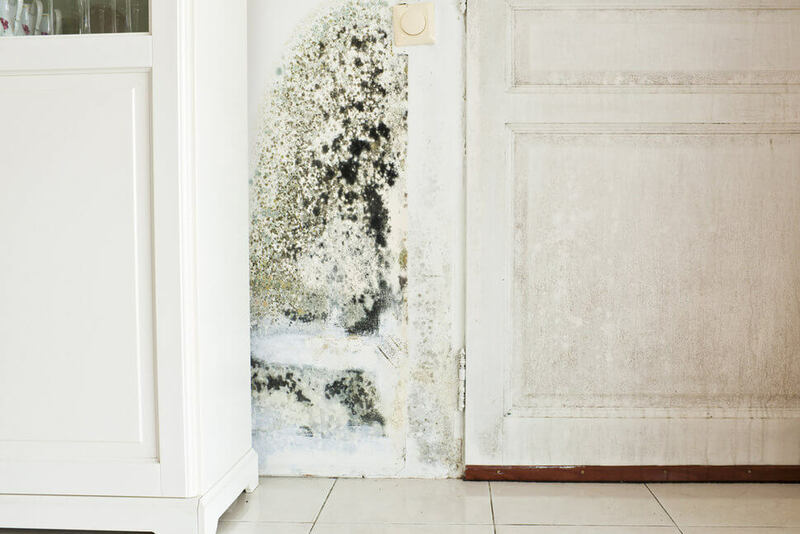 This house mold is very commonly found in American houses and you can even spot than in other places as well and the surprising thing about this mold is that they come in different colors which involves different species of this bacteria. 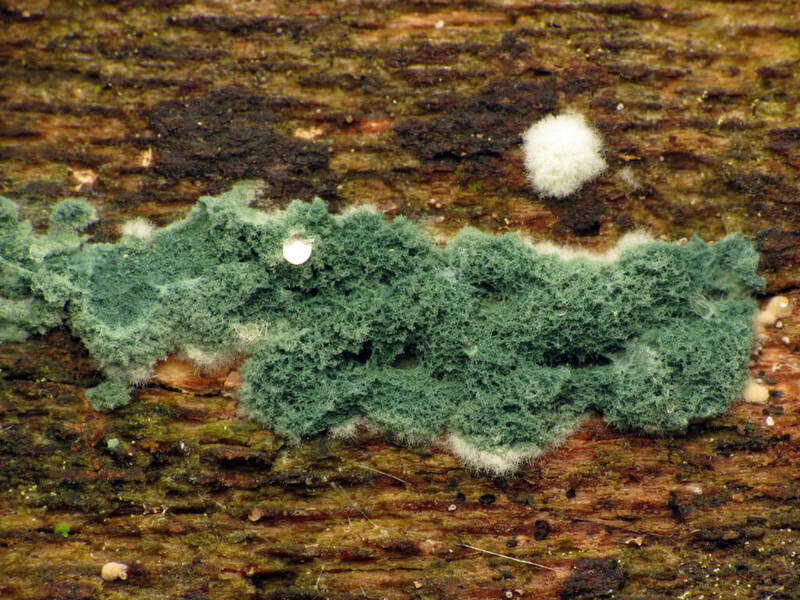 The level of toxin that the mold carries depends upon the species involved in the formation of the mold. 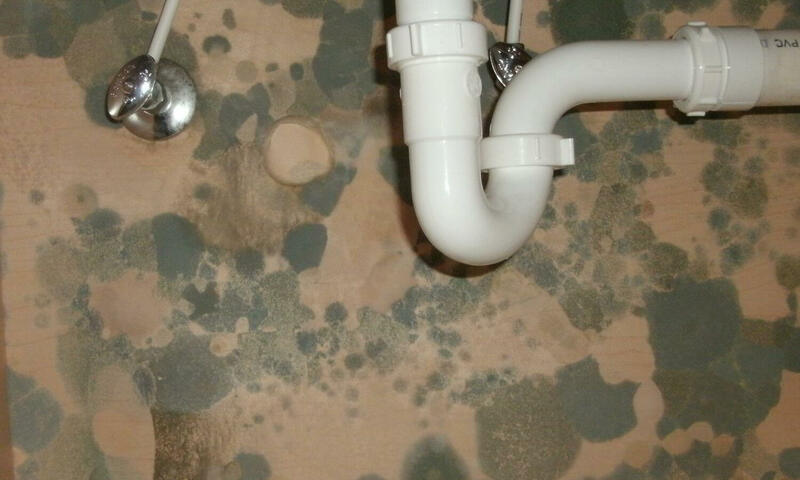 This mold can provoke allergenic reactions on your health and it appears on the walls forming a coat of either pink or brown color and at first, the color remains light but as the time passes by the color becomes darker and it can end up being darkest brown. This mainly takes place behind the coat of paints on the wall or maybe behind wooden surfaces as well. 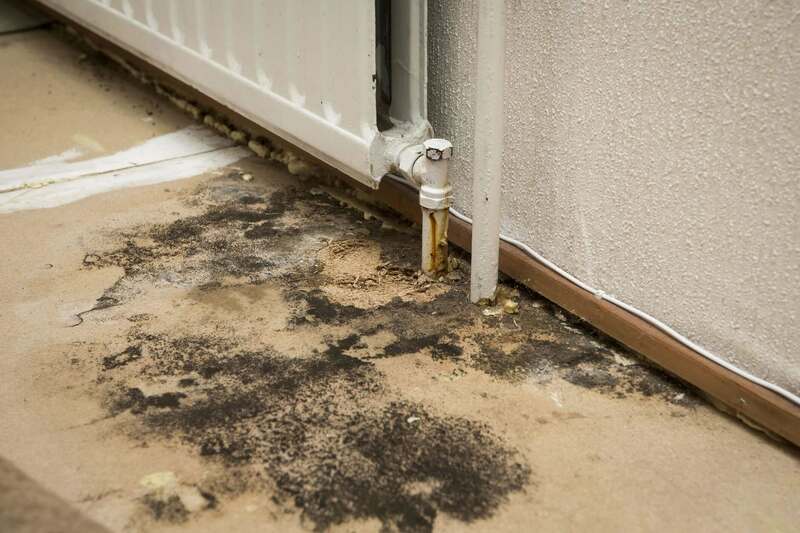 If your home has already be detected with water damages then there is a strong chance that with time your home may also develop with this infectious mold. 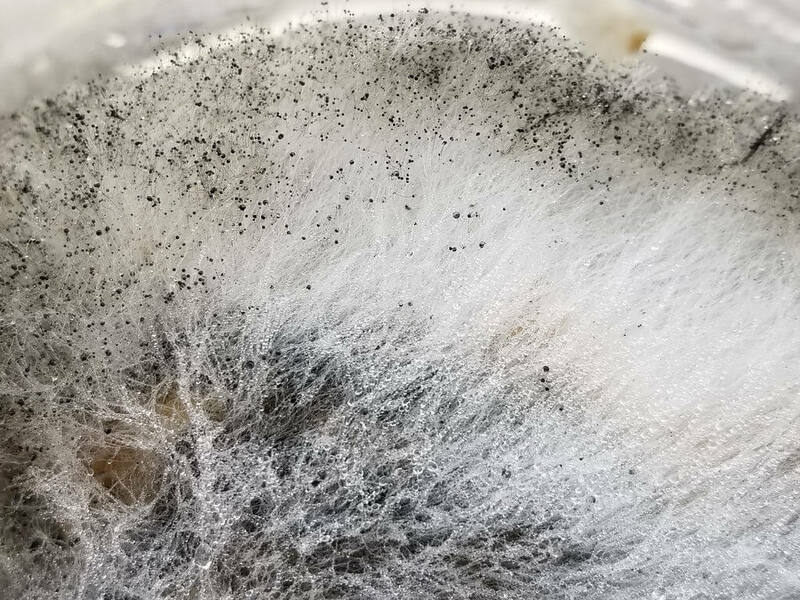 This appears on the wall with light colors and over the time the color of the mold becomes darker and you would be able to feel a cottony-like texture on the mold and they can cause skin as well as nail infections. This is the most irritation mold because of no matter if you stay at a warm or cold place this mold can still take place in your home and it basically grows upon fabric materials so curtains, cloth sheets etc are the main target of this mold. It can cause eye, skin, throat as well as nose infections and you would feel itchy throughout the time. 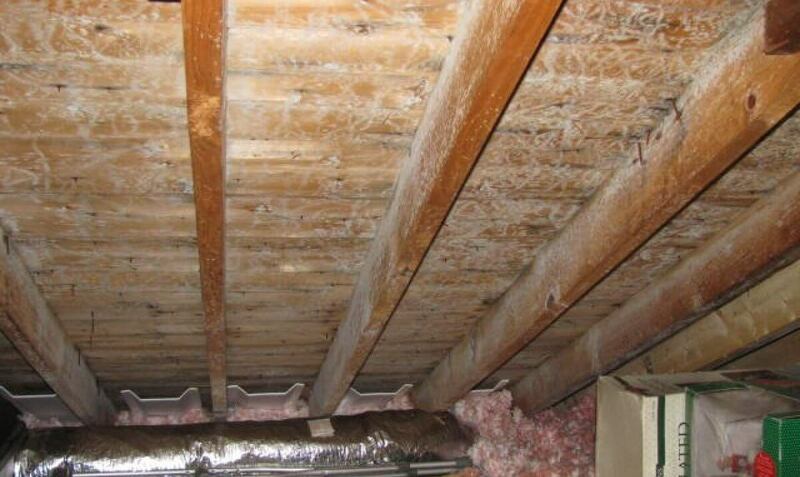 This mold actually takes place in a cold atmosphere and if you don’t let sunlight come in your house then this mold would spread rapidly in your home. This mainly takes place if any water damage already took place in your home and being it a toxin mold, it would make you sufferer from different allergies as well as infections in your body. 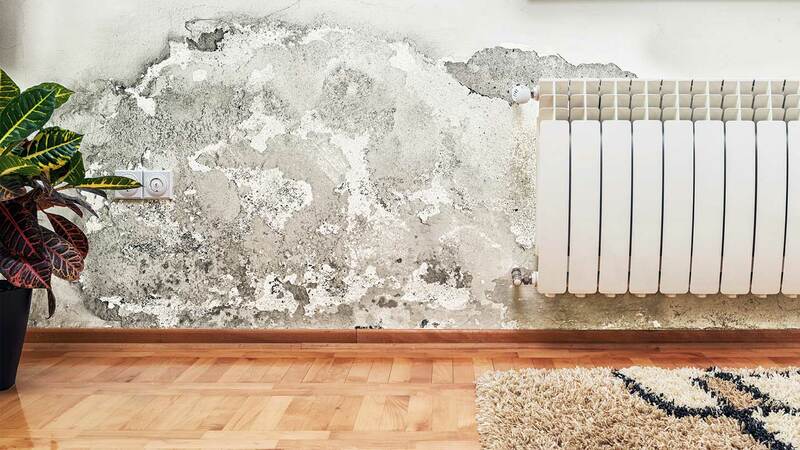 If you are able to observe thick patchy kind of thing on your wall surface, ceiling etc then it can be Mucor mold as it appears in thick patches. They appear in white color and over time they turn into a grey sort of color. They mainly appear in places that are exposed to cold conditions so places near A.C, proves to be the best place for them to grow and they can also call fever in the human body. Identifying this mold which forms in the house is the easiest because it comes with green as well as blue sort of color and they feel velvety while being touched. 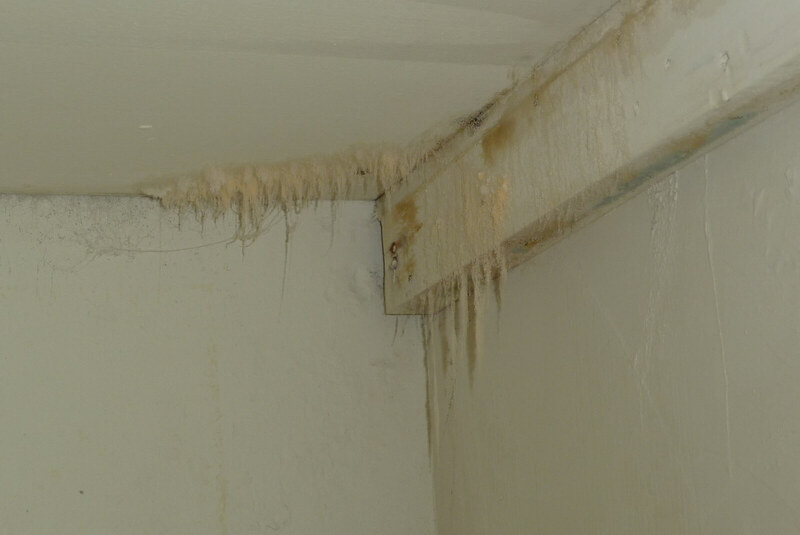 If you are living in a house which is already damaged by water then there are chances that your home might suffer from this kind of mold and this mold can cause respiratory issues which prove to be very dangerous. This mold is commonly known by the name of black mold because of the fact that they appear on the walls with black patches. 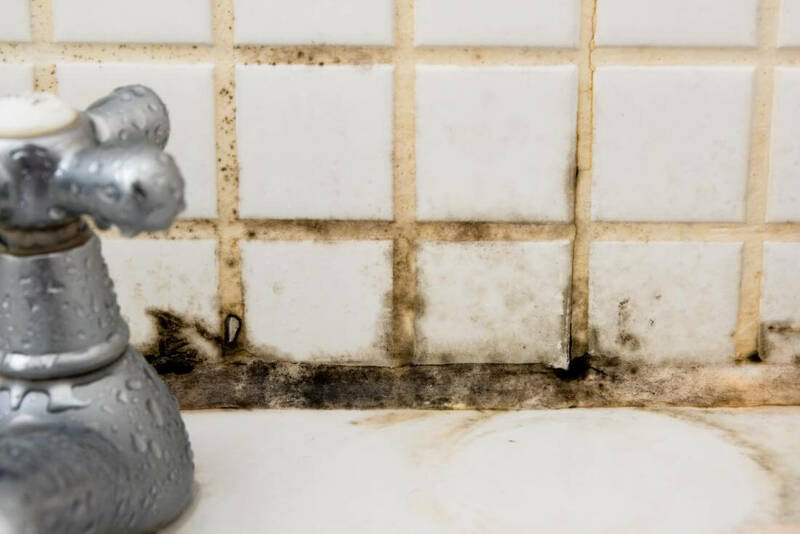 This mold is a very toxin mold and can be a reason for many allergenic reactions that take place in the human body and you can also suffer from breathing problem. 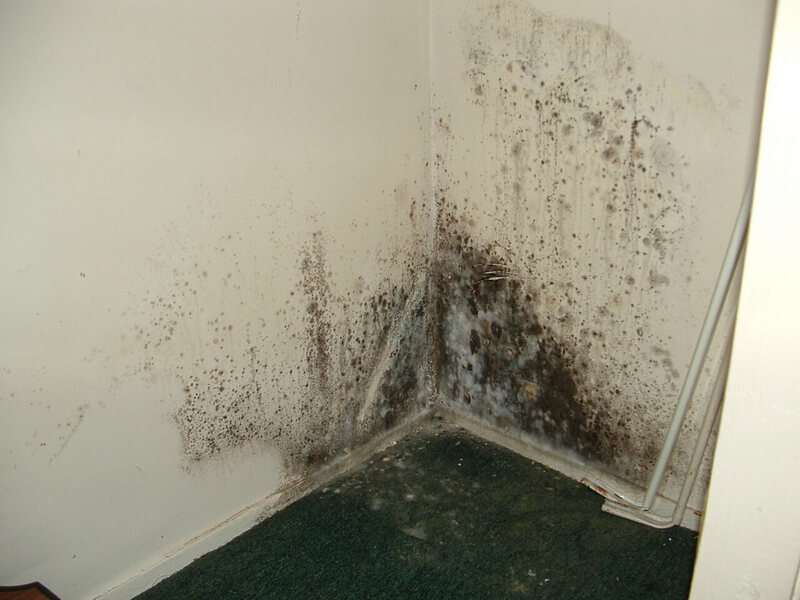 If the humidity level of your house is quite high with wet places then this mold would appear on those wet places. 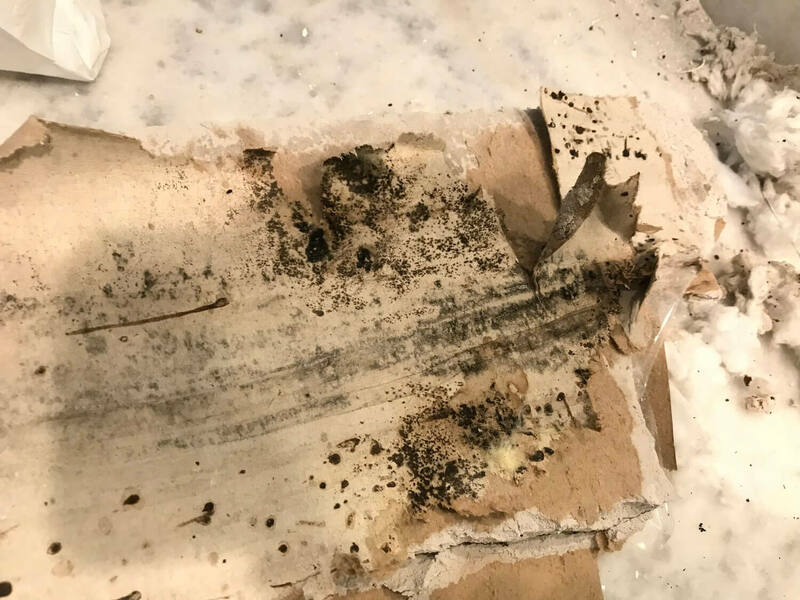 This is an allergenic mold which comes with white colored surface with some green sort of patches on them and if you do not dry out the wet surface or walls of your home for a long period of time then there are high chances that this mold can take place in your home and can make you ill over the time. This black colored mold appears in the corners of the house if they hold on the moist for a long period of time or if the corners often stay up wet. Kitchen corners, bathroom corners etc are the most common places for them to appear. 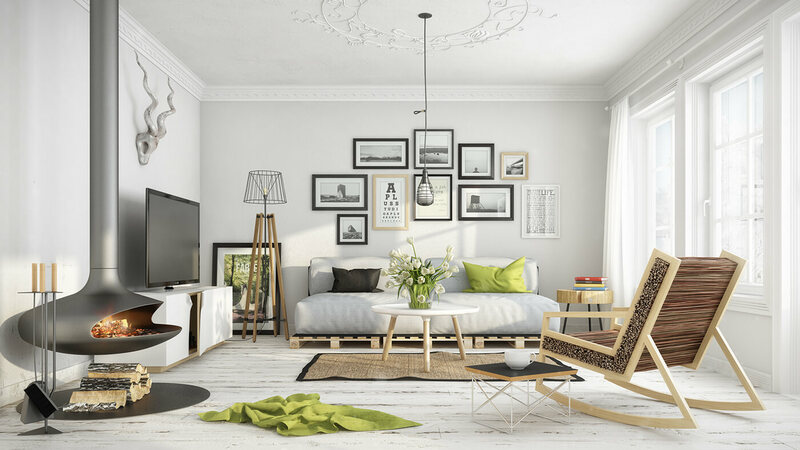 These were few of the most common types of mold in homes that you need to be aware of and you can find more information at architectures ideas.